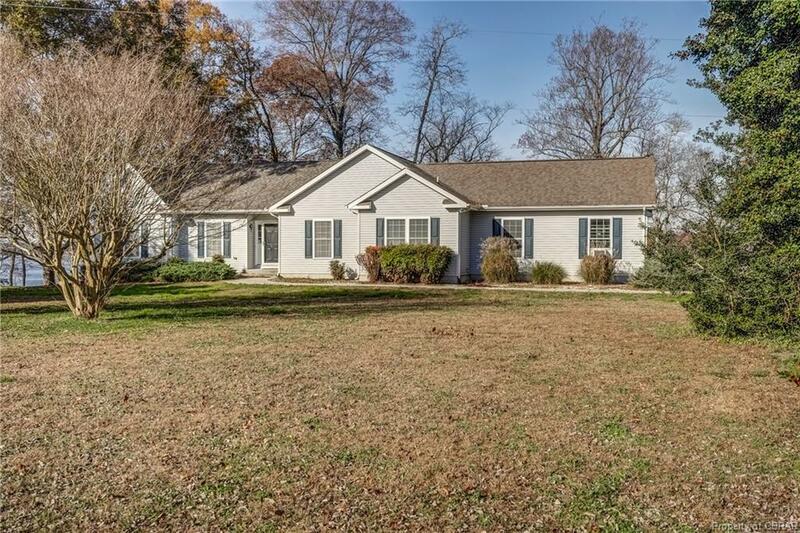 198 Marigold Lane, Weems, VA 22576 (#1840870) :: Abbitt Realty Co. 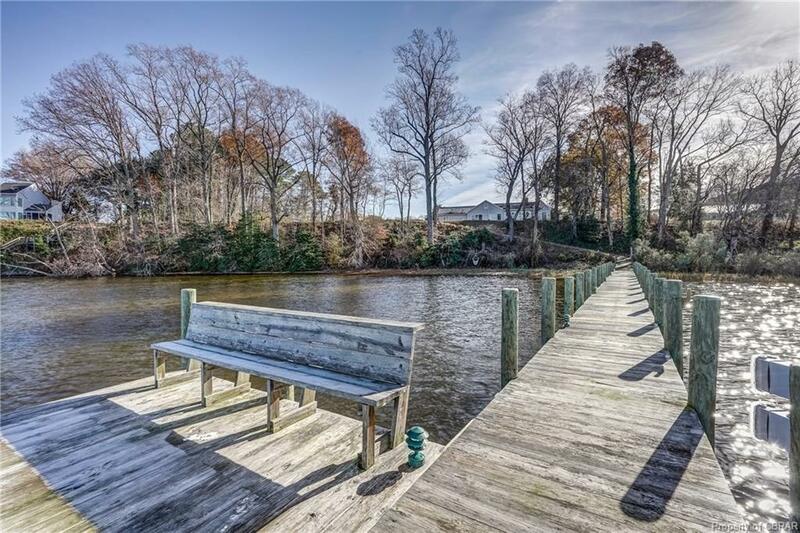 Built in 2008 on a gorgeous Corrototman River site comprising 5.5 acres and 275 feet of shoreline. The views are outstanding and the water at the pier is very deep. 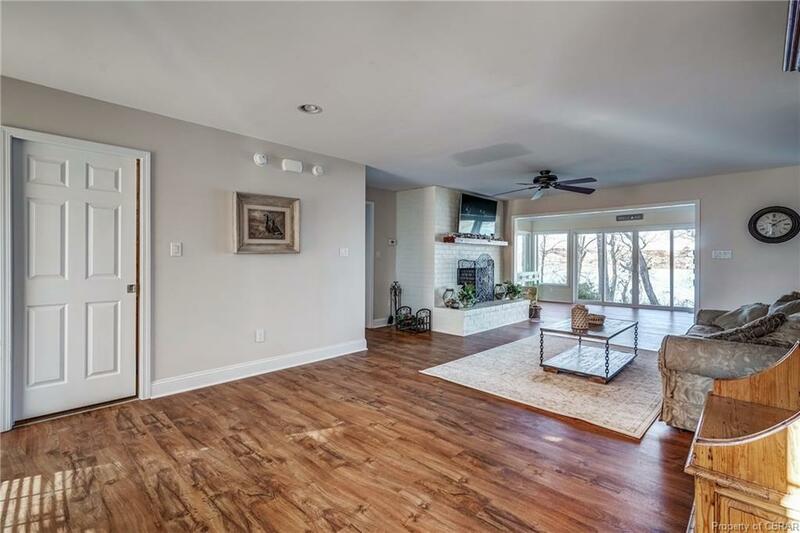 All one level living featuring three bedrooms and two and a half baths. Open modern floor plan. Attached garage. New generator just installed in 2018. Gas fireplace. 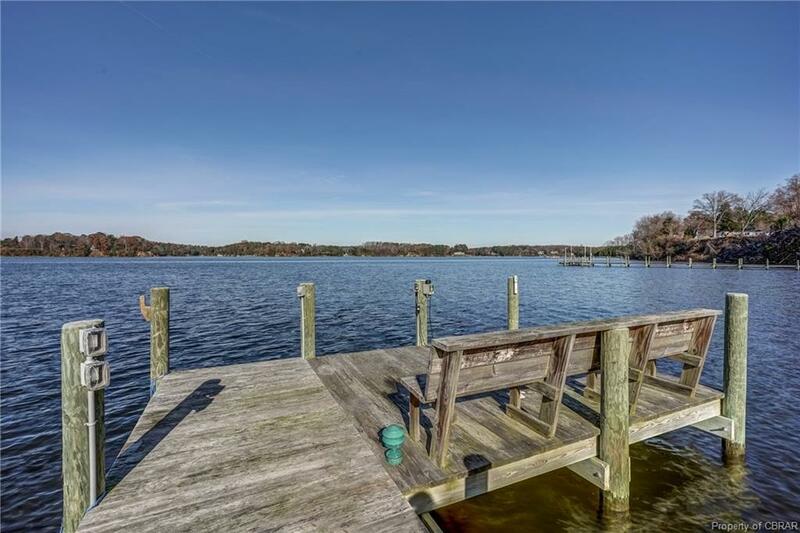 This is a great price on a new home with these features and these big river views. Not in an HOA.